We are a group of makers, designers, producers and artists, offering unique handmade products for sale. We meet on the second Saturday of every month at Holywood Old School. Our ethos is to bring together the best locally-made products in a regular high quality market, that supports not only our local artisans, but also our community through our work with local charities. We’re a friendly bunch and love the buzz of a busy market day, so come and find out what we’re about, see an array of beautiful products, and grab a tea, coffee or spot of lunch in our vintage tearoom. Walk the Walk came into being in 1996 when just 13 women Power Walked the New York City Marathon in their bras to raise money and awareness for breast cancer. What started out as a one-off fundraising event, has blossomed into a thriving multi-million pound charity, raising to date in excess of £100 million for vital breast cancer causes.  North Down Craft Collective member, Rosie from Rosie Neill Cakes will be Walking the Walk this summer so please dig deep and help support this very worthwhile charity. Volunteers will be on hand with further information throughout the day. from North Down Craft Collective.